The traditional grading scale is archaic with roots extending back to early education. This scale is commonplace in schools as most incorporate the traditional A-F grading scale as the core of student assessment. This scale may also have additional components such as incomplete or pass/fail courses. The following example of a traditional grading scale is what most schools in the United States rely on to evaluate student performance. 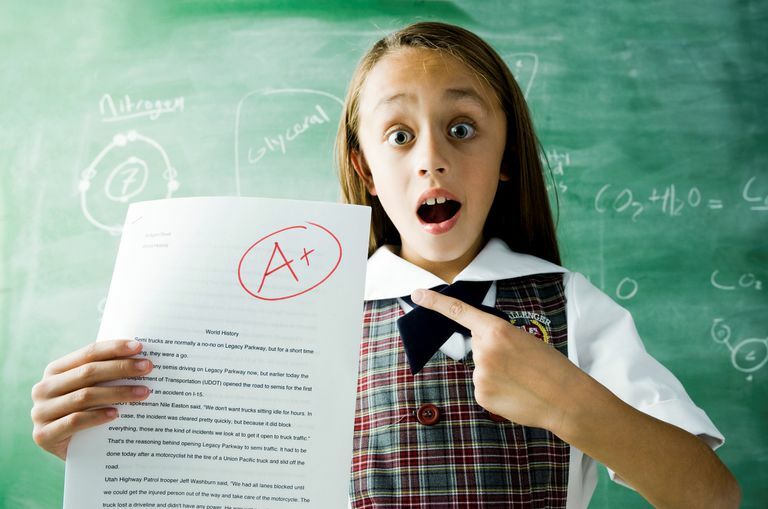 The traditional grading scale has been embraced by many schools across the country. This practice does have many opponents who feel that it is outdated and that there are more beneficial alternatives available. The remainder of this article will highlight some of the pros and cons of utilizing the traditional grading scale. The traditional grading scale is universally recognized. Virtually everyone knows that earning an A is good while earning an F is associated with failure. The traditional grading scale is easy to interpret and understand. 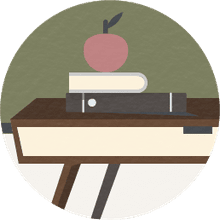 The simplistic nature of the system makes it user-friendly for teachers, students, and parents. The traditional grading scale allows for a direct comparison from one student to another within a specific class. A student with an 88 in a 7th-grade geography class is performing better than another student with a 62 in the same class. The traditional grading scale is easy to manipulate because it is often subjective in nature. For example, one math teacher may require students to show work, while another may only require answers. Therefore, a student making an A in one teacher's class may be making a C in another teacher's class even though the quality of the work they are doing is identical. This can make it difficult for schools and decision makers to who are trying to compare students using a traditional grading scale. The traditional grading scale is limited because it does not show what a student is learning or what they should be learning. It provides no explanation for why or how a student ended up with a particular grade. The traditional grading scale leads to hours of subjective grading and fosters a testing culture. While it may be simple for teachers to understand, it takes a lot of time to create and grade the assessments that drive the traditional grading system. Furthermore, it promotes a testing culture because they are simpler to score than other assessment practices typically are.